Pinnacle Martial Arts Self Defence for kids and teens is a dynamic combination of selected effective Self Defence techniques and proven methods from various popular Martial Arts including Korean Karate, Taekwondo, Kickboxing, Kung Fu, Boxing, Japanese Karate, Hapkido and basic Pressure Points which translates into a practical, comprehensive, exciting, effective and unique Self Defence style. Pinnacle Martial Arts Self Defence further developed and modified its self-defence training, techniques and methods to specifically suit children and teens. 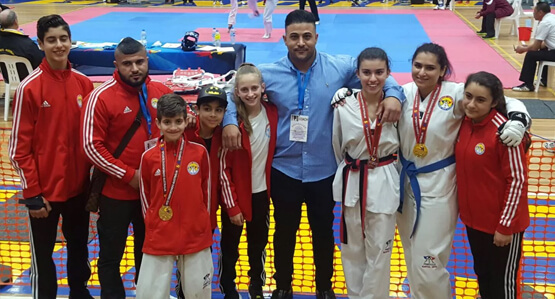 The Master Instructors at Pinnacle Martial Arts Self Defence Academy in Sydney have over 150 years combined experience in Martial Arts Self Defence, which is rarely paralleled by any other Martial Arts Academy. You will usually find this experience on the floor at one time passing their knowledge and skills to the students. 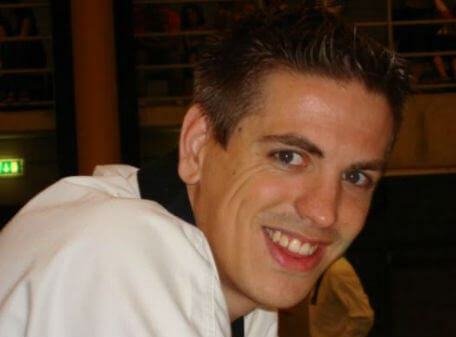 Our least experienced instructor holds an impressive Black Belt 5th Dan from the Kukkiwon World Taekwondo headquarters, therefore providing the highest quality of training anywhere in the world. 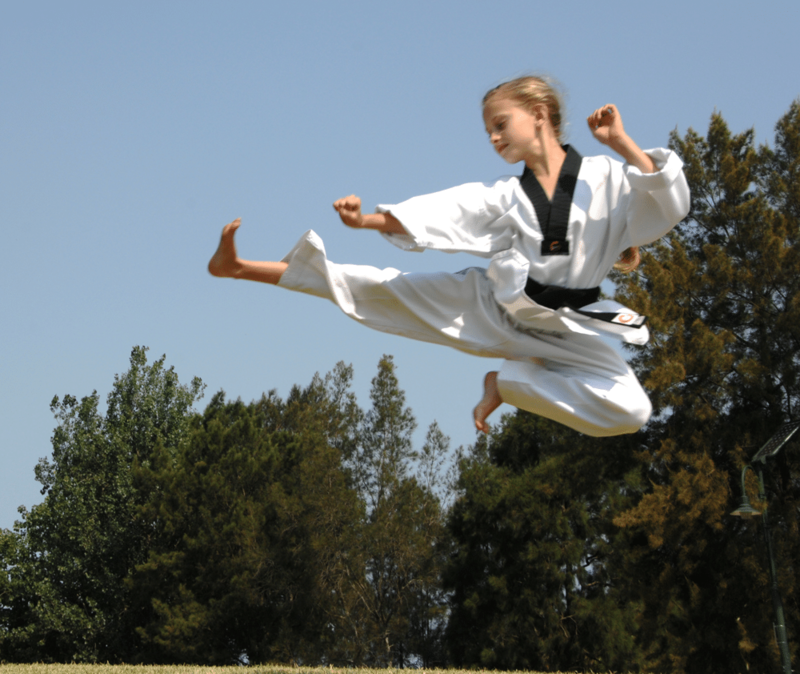 Once you move through our Self Defence programs you will develop a deep sense of confidence. Come learn Self Defence near you with the experts. 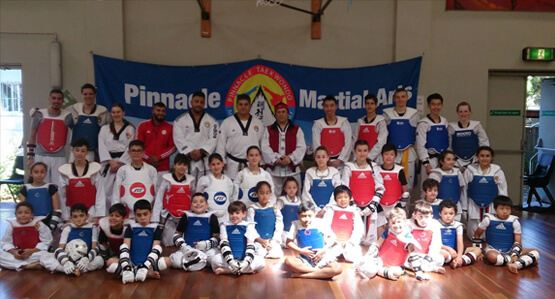 How will Pinnacle Martial Arts Self Defence Academy, in Marrickville benefit your child? 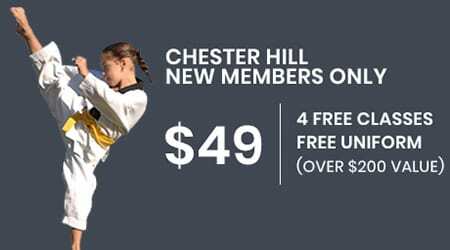 How will Sydney’s Pinnacle Martial Arts Self Defence Academy programs benefit your child? 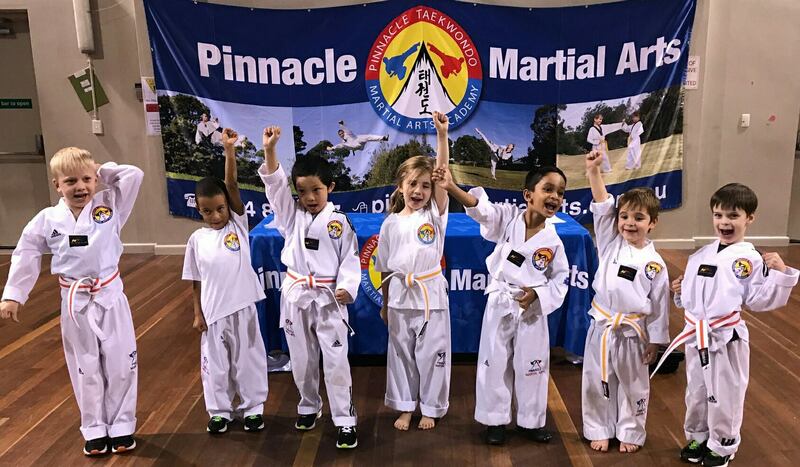 Pinnacle Martial Arts Self Defence Academy in Sydney has programs specifically designed for kids, starting from 3 years of age. The Kids Martial Arts Self Defence programs we offer focus on building the child’s confidence, discipline, self-esteem, self-control, balance, power, strength, speed, agility, motor skills, focus, determination, problem solving, team work, communication skills, concentration though Martial Arts and Self Defence in a structured, fun, motivating, safe family friendly environment. We teach these skills in a structured, fun, motivating and family friendly environment. Pinnacle Martial Arts Self Defence Academy is now in your suburb! Self Defence classes, anti-bullying programs, Taekwondo classes, Korea Karate classes, Kung Fu influenced Martial Arts classes, comprehensive martial arts training, Group training sessions, fitness and conditioning through martial arts, cross training through boxing & kickboxing methods & martial arts, private training, cooperate self-defence, fitness, martial arts and taekwondo seminars, preschool programs, primary school programs, high school programs and after school care programs which we will modify to suit your needs and numbers. 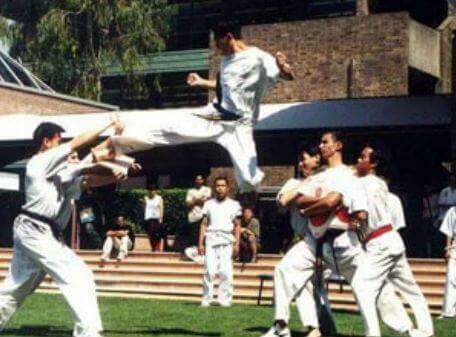 Come try and learn the unique Pinnacle of Martial Arts a proven combination of Taekwondo, Korean Karate, Kung Fu, Hapkido, Japanese Karate and realistic Self Defence near you in Marrickville Inner West Sydney! 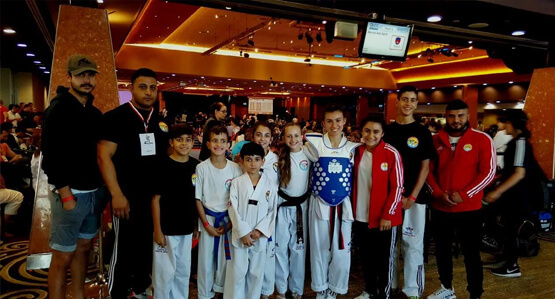 You’ll learn in a safe, fun and family friendly environment under the guidance of highly certified world class master instructors. 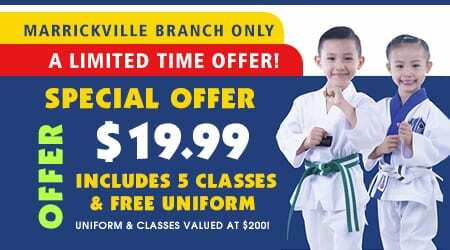 The voucher may be used with Pinnacle Martial Arts In Marrickville Inner West & Chester Hill South West Sydney which is a registered activity provider for registration, participation and membership costs for sport, fitness and active recreation activities. The voucher can be used at any time during the calendar year it was issued.